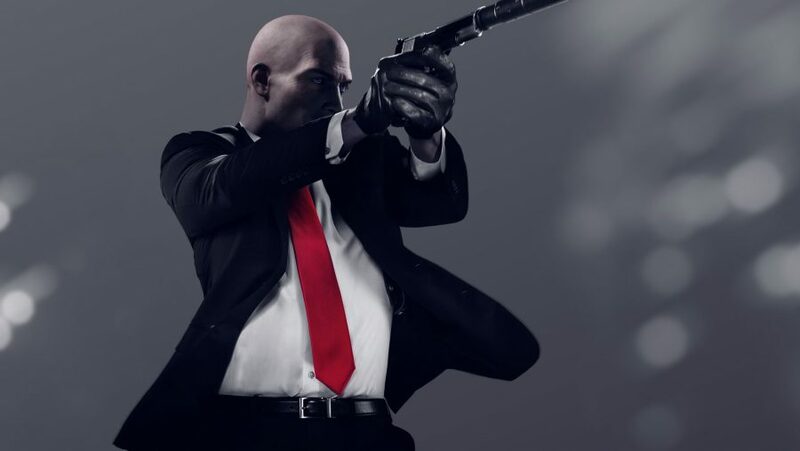 Hitman 2 has received DX12 support in version 2.20, some four months after the game first launched as a DX11-exclusive title. Now that the latest API is back in vogue at IO, we’ve given the most popular graphics cards from both Nvidia and AMD a whirl to assess the lay of the land since the latest update. And see whether it’s worth enabling as you go about your contractual slaughter. While the first game was a poster child for Microsoft’s latest API, it was noticeable missing from the second instalment in the modern series. But not to worry, with the latest update, released on March 26, DX12 lands back into its rightful place on the launcher graphics menu. The March Update also offers a new map, Hantu Port (expansion pass only), a ton of map and stashes fixes, improvements to AI behaviour, and multi-monitor setup patches. But before you rush out to implement DX12, it’s worth noting the API isn’t without its ailments. There are currently two known issues with the API, each connected to HDR functionality. Fixes for both are currently in development. And the performance gained by enabling DX12 isn’t a great deal to write about either – especially if you’re running on an Nvidia-powered system. During our testing, Nvidia’s GTX 1060 scored a healthy 68fps on average and 28fps minimum. However, once DX12 was enabled, it shed 11fps, managing just 57fps and 27fps minimum. But Nvidia’s Pascal architecture has never played along all that nicely with DX12, whereas AMD’s Polaris architecture has a far more reciprocal relationship with Microsoft’s API. AMD’s RX 580 managed to hit 70fps and 26fps minimum with DX11 enabled, and while it still couldn’t quite match that on average in DX12, running at just 66fps average, minimum framerates shot up considerably to 35fps. That sounds like a better deal to me. Higher, more consistent minimum frame rates will make for a smoother, more enjoyable experience. As for CPU performance, Intel’s i7 8700K – hand-in-hand with Nvidia’s GTX 1070 – manages a steady 82fps average and 33fps minimum with DX11 enabled. A comparable Ryzen 7 2700X rig lags behind at 84fps and 22fps minimum. But, once DX12 is enabled and performance crumbles away like week-old birthday cake, AMD’s Ryzen 7 chip manages to stay apace with Intel’s hexacore chip, and even offer much better minimum fps.